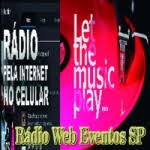 Gospel Radio Hits live broadcasting from Kaloré, Brazil. 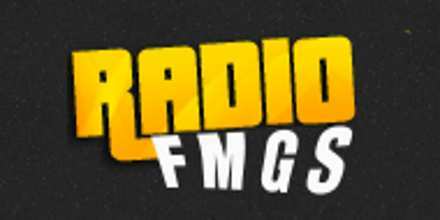 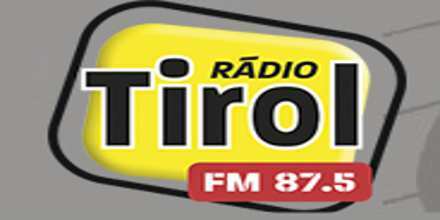 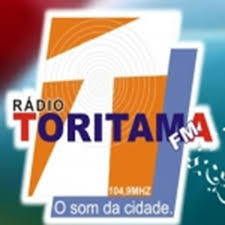 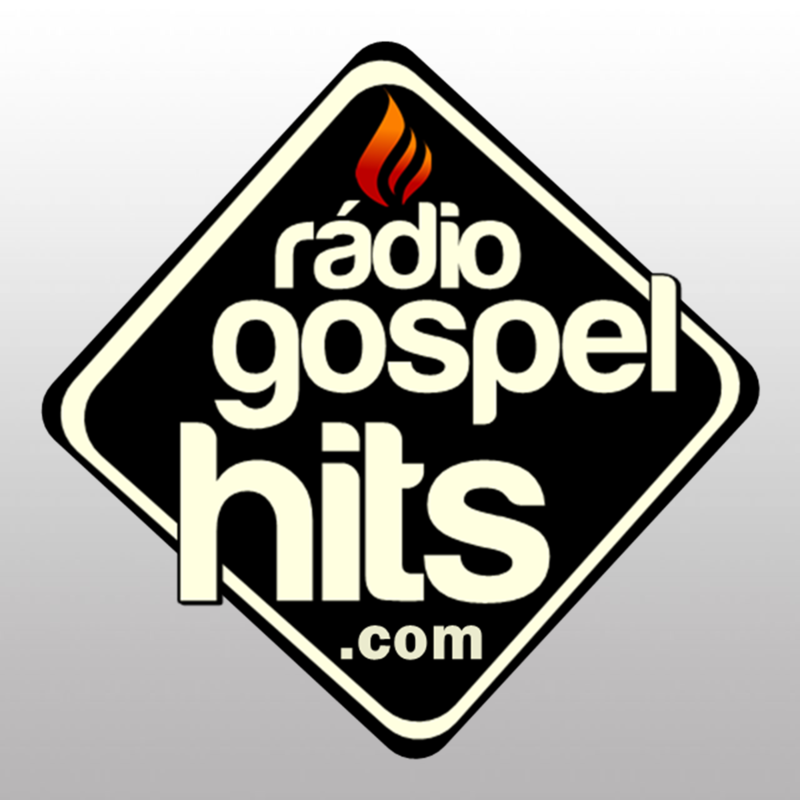 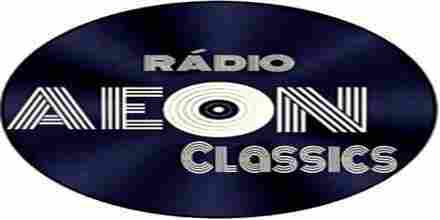 Gospel Radio Hits is one of the most famous online radio station on Brazil. 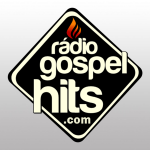 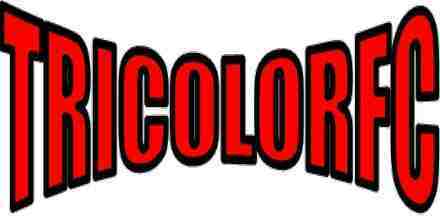 They broadcast various kind of Christian Music Hits, Pop, Rock And Gospel Remix.